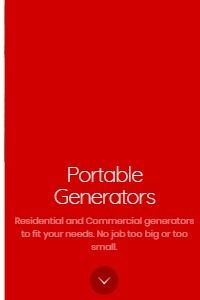 Residential and Commercial generators to fit your needs, big or small. 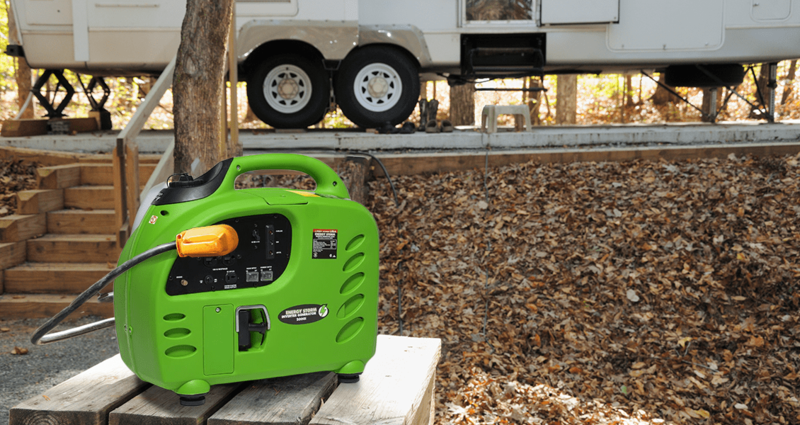 Residential and Commercial inverter generators power your life. Great for RVs, tailgating, camping, and on work trucks! Residential and Commercial pressure washers to tackle any job. 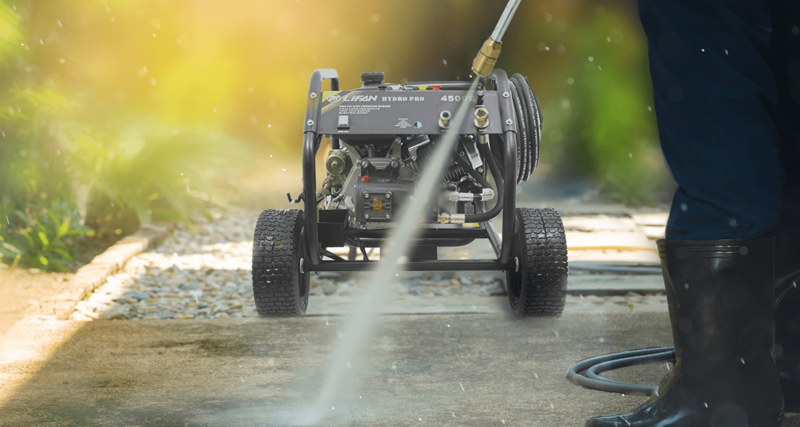 Residential and Commercial pressure washers make clean-up a breeze. 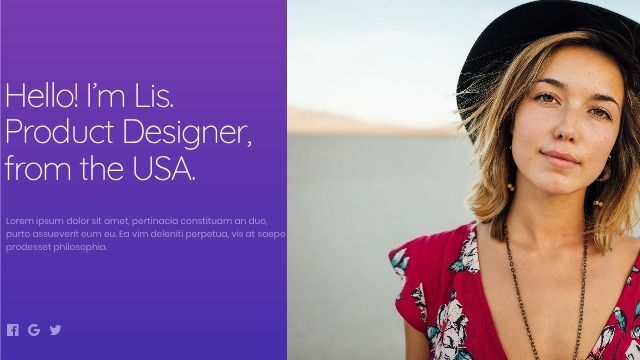 No job is too big! The Best Value On Today’s Equipment Market! 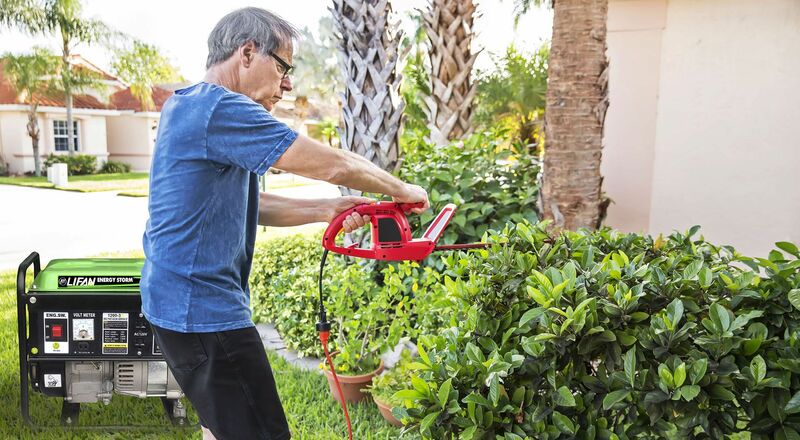 LIFAN POWER USA is proud to offer the full line of LIFAN POWER EQUIPMENT. Lifan’s unmatched investment in research and development ensures quality generators, digital inverter generators, water pumps, pressure washers and engines at extraordinary value. 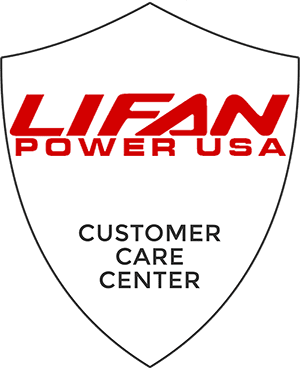 LIFAN Power USA prides itself in standing behind all LIFAN products with a industry leading Warranty Policy and offers the highest level of service and support with a complete parts and service network. I Am So Impressed With You And All Of Customer Service. It Is Good To Deal With An Upstanding Company That Stands Behind Its Product The Way All Of You At Lifan Have. Very, Very Impressive. Please Put Into Service And Test Prior To Shipping. I Understand You Will Drain The Unit Prior To Shipping And I Will Need To Put Oil And Gas In The Unit Prior To Me Putting Into Service. First I Never Ever Thank All You Guys And Gals At Lifan For A Unreal Power Product. I Know You People Have Been Working Overtime To Help Us People With Nothing Now. But Face It You Did Something You Don’t See, You Helped My Family In Homestead, FL. Without You Guys Life Would Be Tough. I Know Long Days, Family And Life, But You Guys Didn’t Quit, You Saved Me. YOU MAKE AMERICA GREAT. We Have Been On Life Support For Days. We Are Doing Our Best Here. You Guys On The Line Make It Happen. As I Lay I Bed Each Day I Thank God We Have You On Line Generator Guys/Girls That Work For Us. As Tears Roll Down, Thank You Lifan. No Way Homestead, FL Could Do It With Out You Guys.